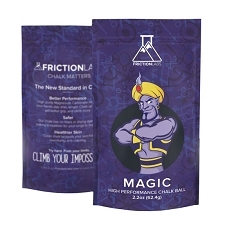 This white chalk is specifically blended for climbing to keep sweat at bay, ensuring maximum grip no matter how hot or humid it gets. 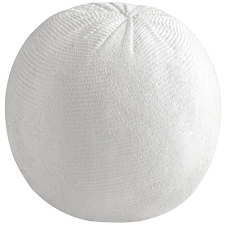 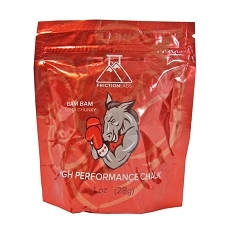 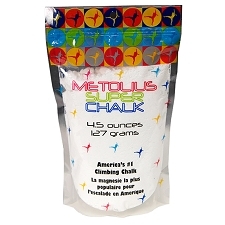 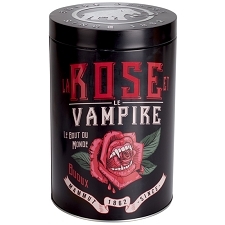 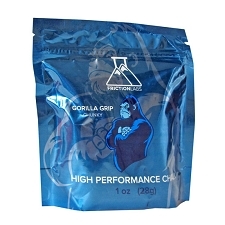 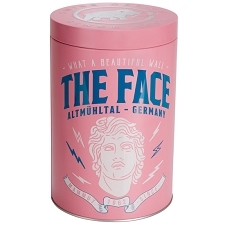 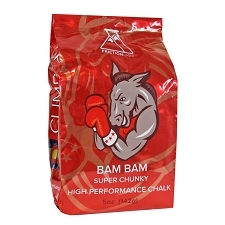 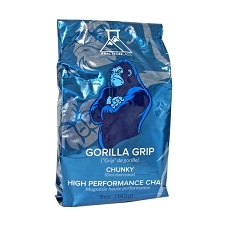 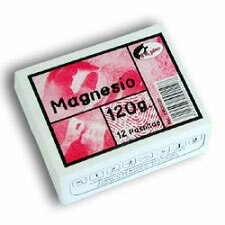 Improves grip for better climbing performance and comes as loose chalk. 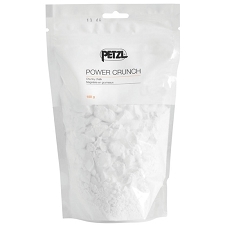 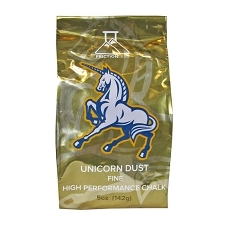 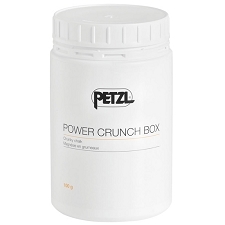 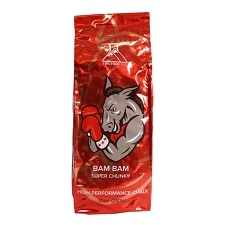 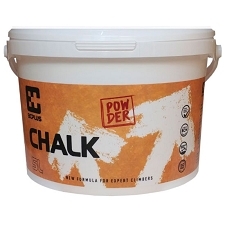 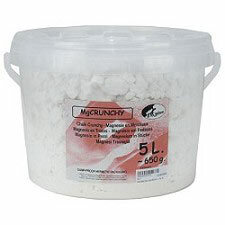 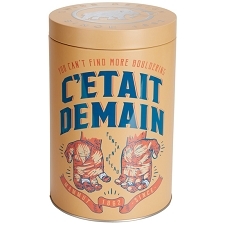 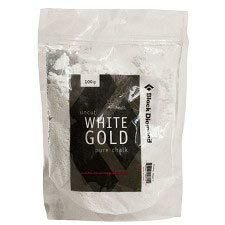 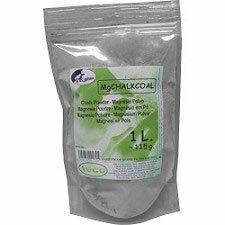 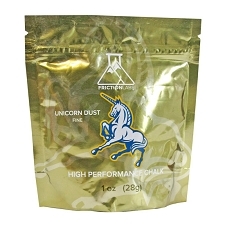 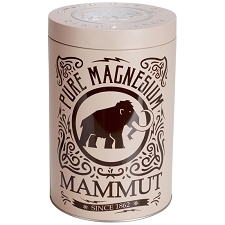 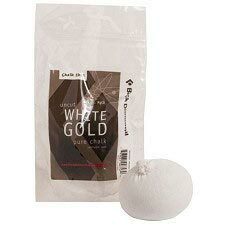 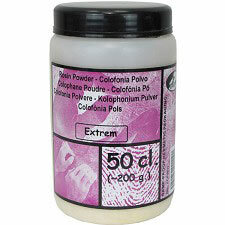 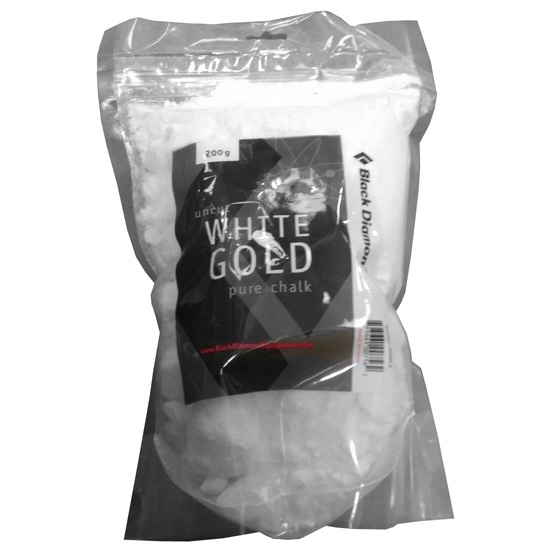 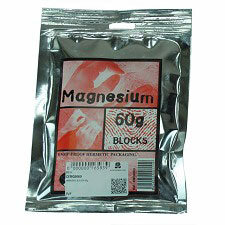 Customer Opinions "PURE CHALK 200G"